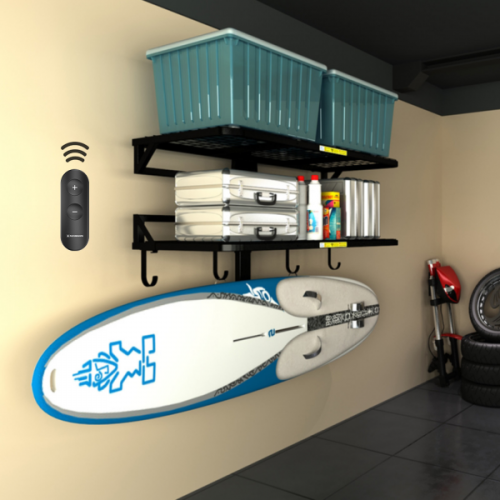 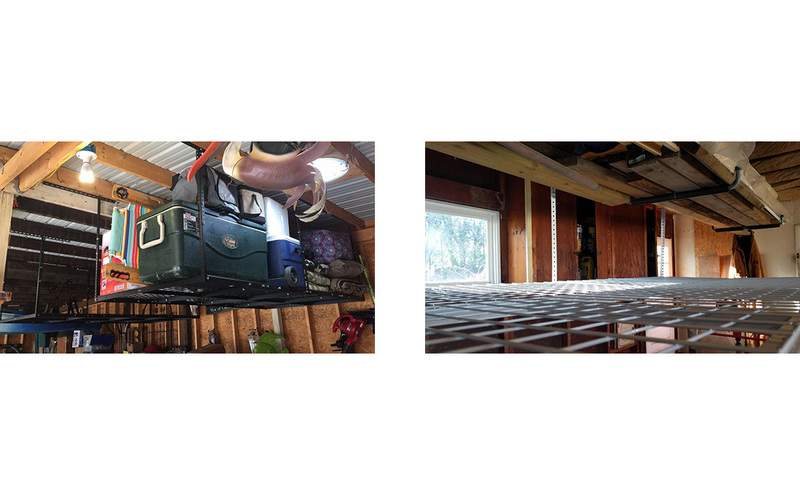 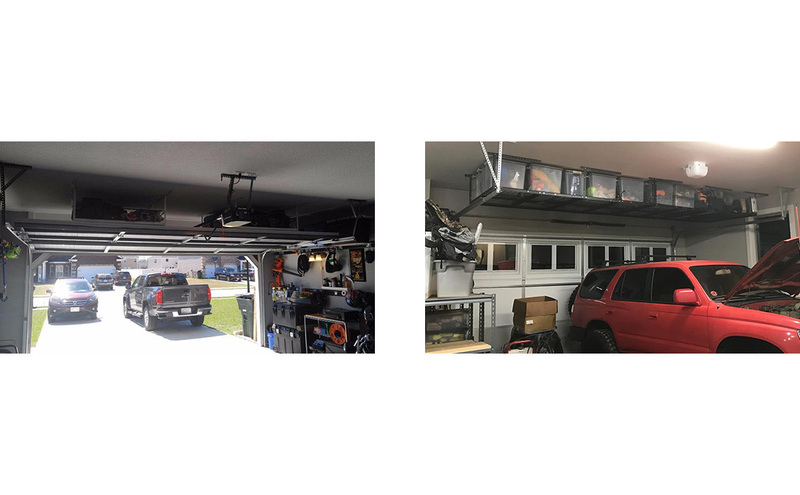 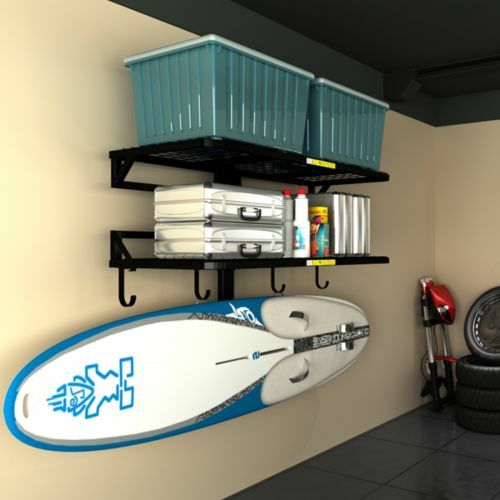 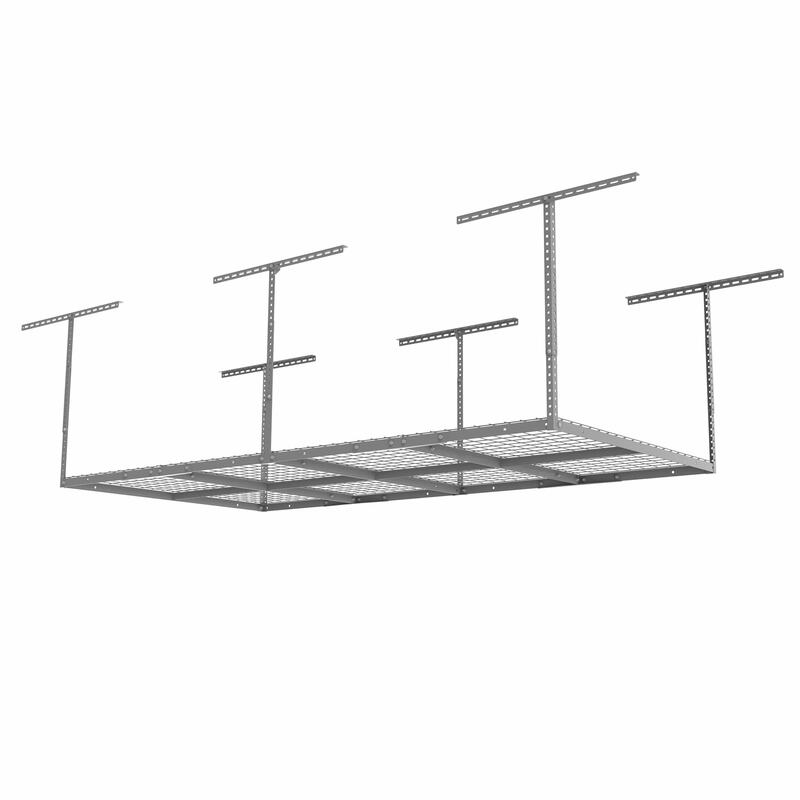 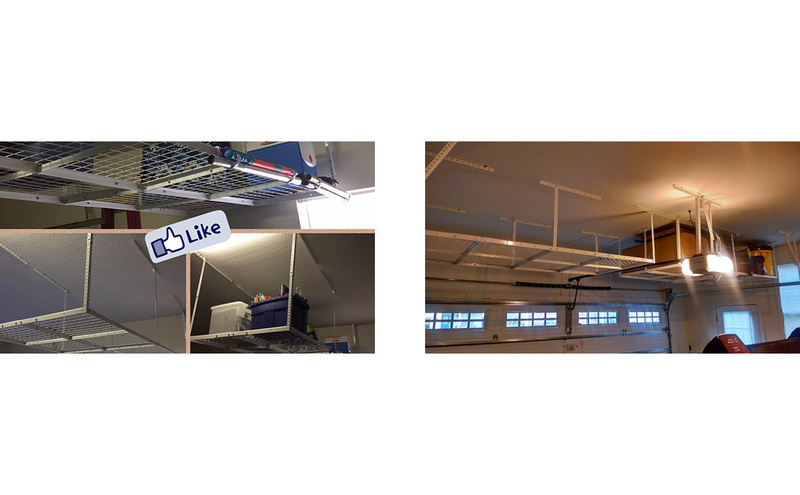 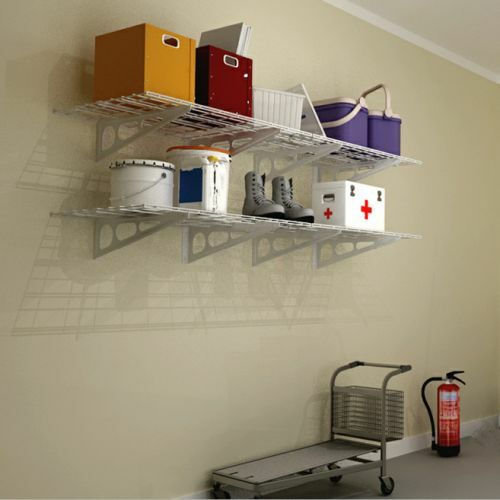 Garage racks can utilize unused overhead space and perfect for items that you don’t use regularly. 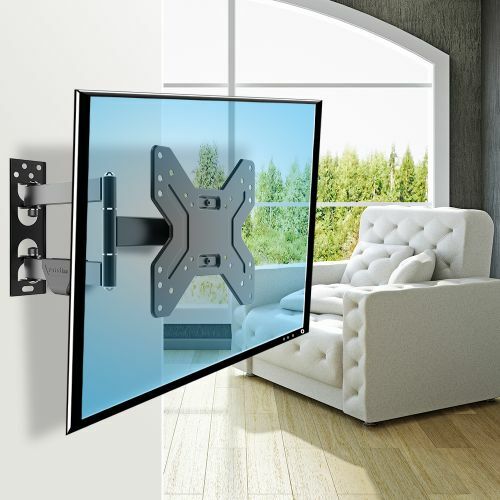 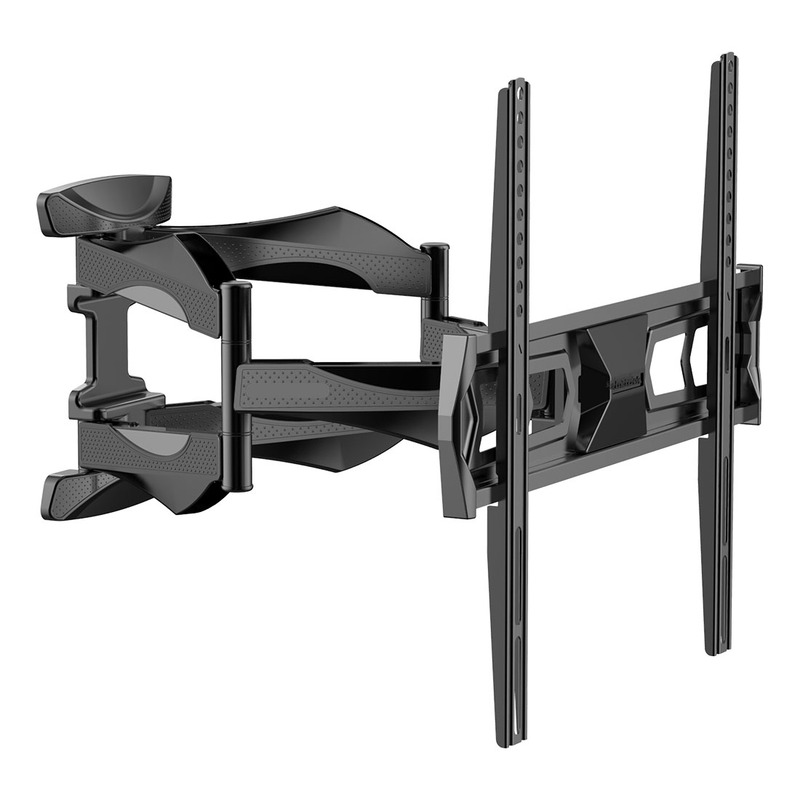 Adjustable TV wall mounts offer an attractive way to display and provide the most flexible viewing options. 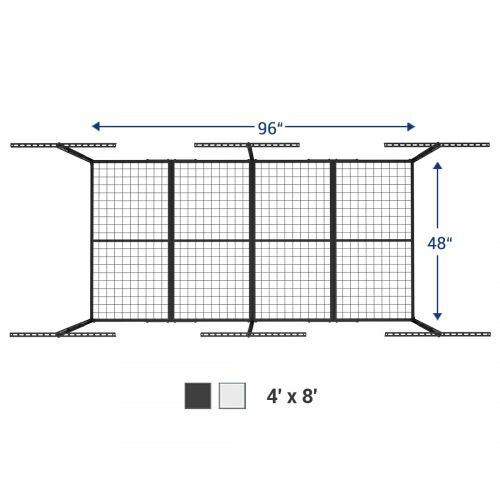 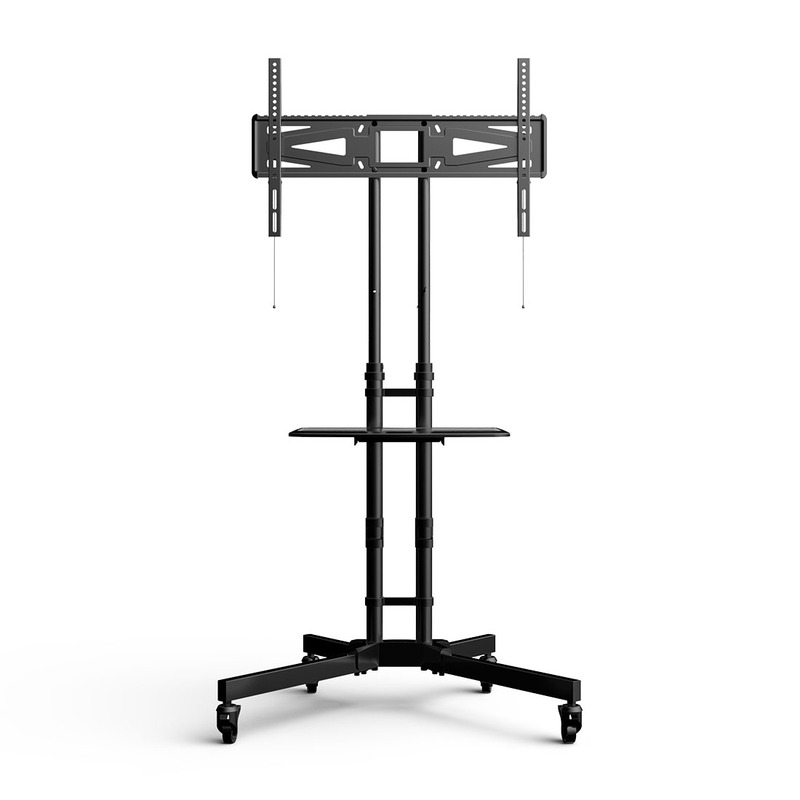 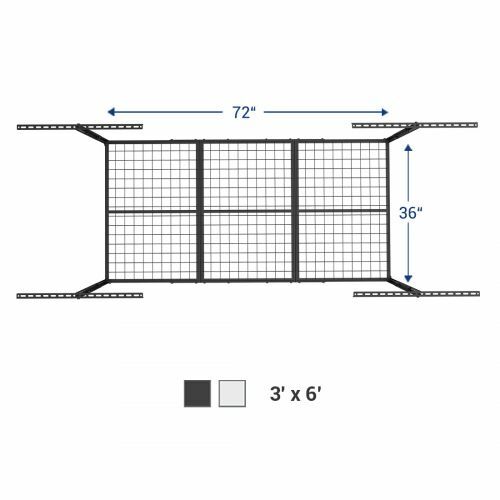 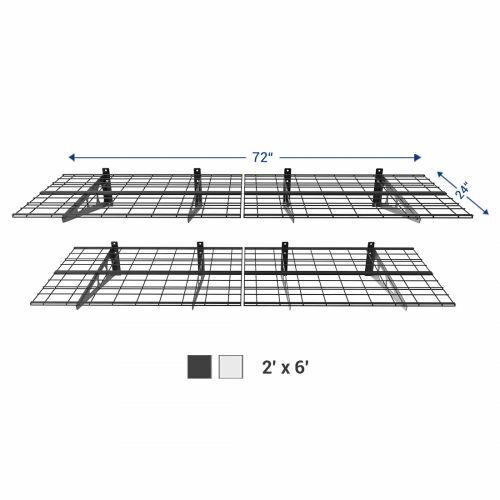 TV carts can be compatible with all major flat panel TV brands in commercial use or in domestic use. 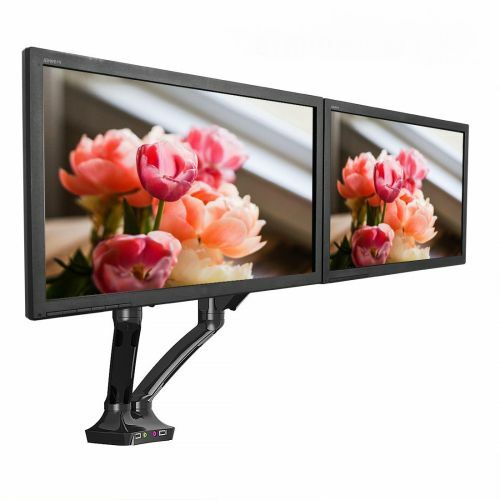 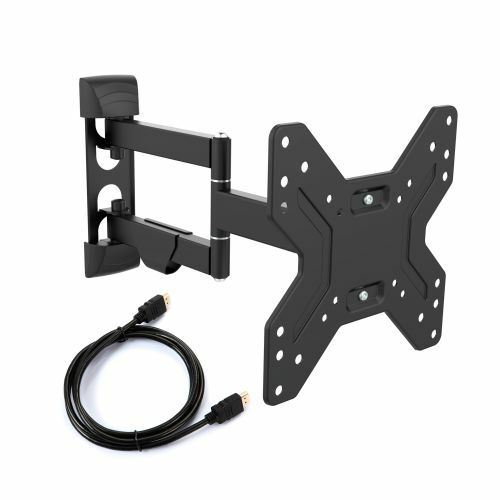 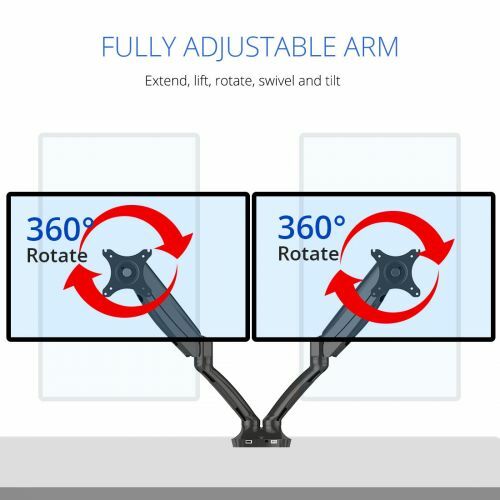 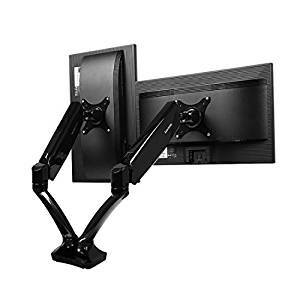 Monitor mount feature full-motion movement, and allow for maximum viewing flexibility from any direction.